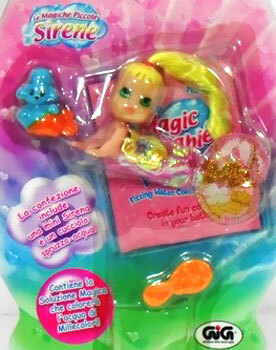 "Create fun colours in you bath!" 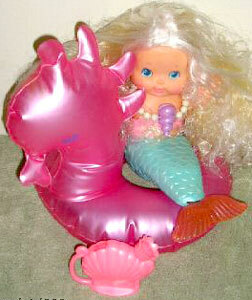 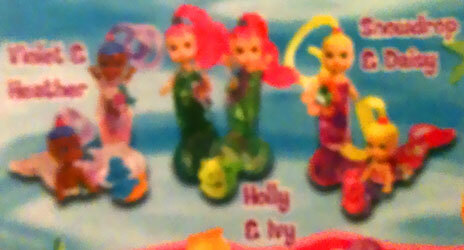 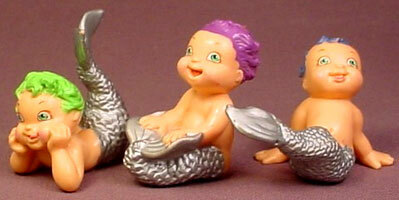 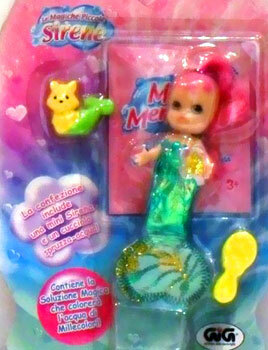 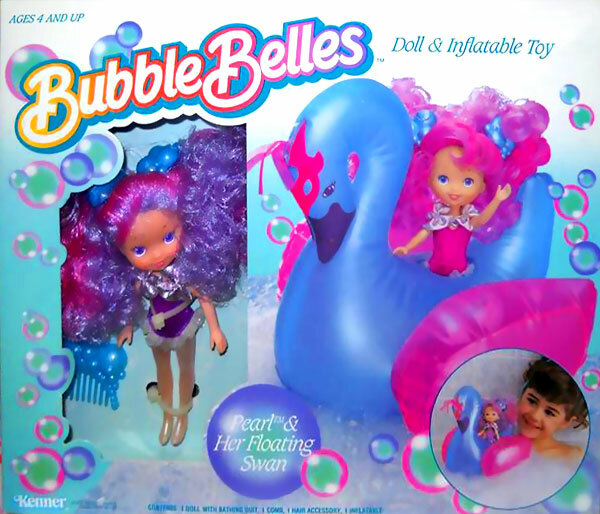 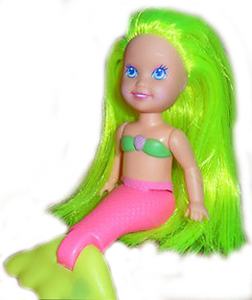 Magic Merbabies were produced by Hasbro/Vivid Imaginations around 2001-04 (In Italy they were produced by Gigi). 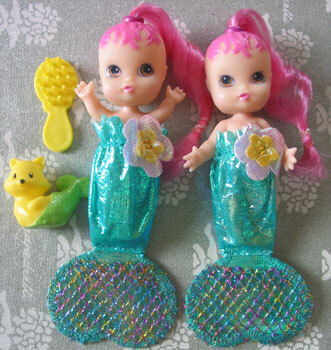 They were a series of small dolls with mermaid clothing and colourful hair, made for play in water. 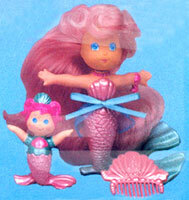 Each doll came with a packet of "Fizzy Tints" (also called "Bath Tints"), for colouring bath water. 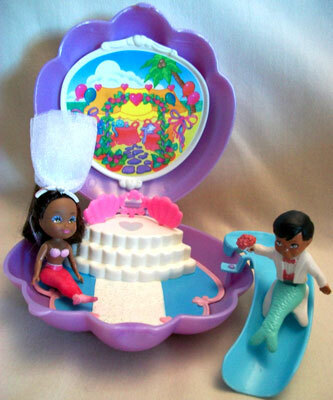 There were also a few playsets produced. 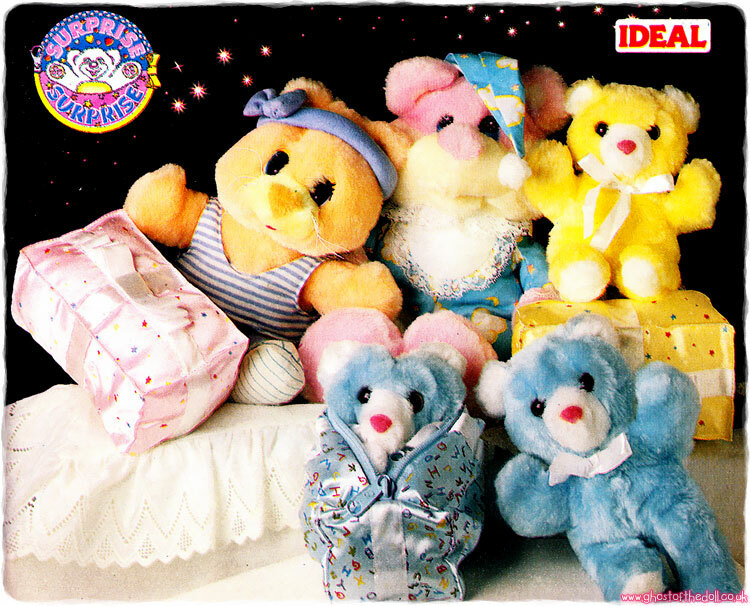 Images on this page thanks to Georgia (as well as lots of imformation), Ina.fr, eBay sellers including Collezionandoroma , downtownmanhattan and Retropazzia , and GOTD Forum member vaughanh7! 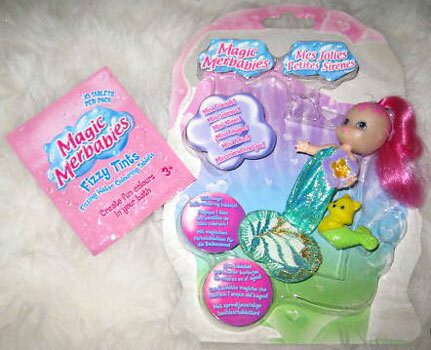 View all Magic Merbabies on eBay.com or eBay.co.uk ! 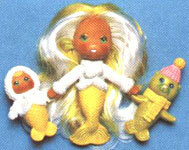 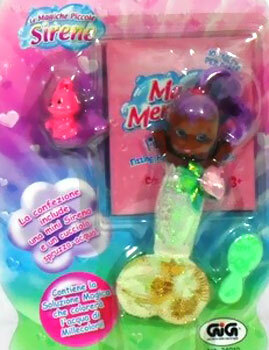 There were three Teeny Merbabies produced, sold individually or as twins. 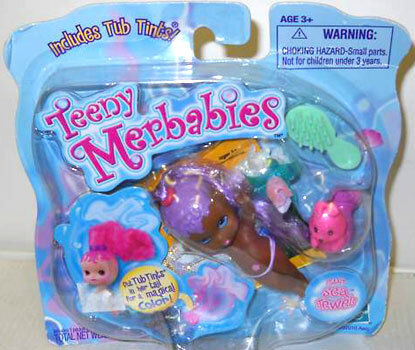 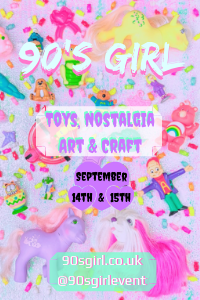 Whether sold singularly or as twins, each doll or pair came with one Mer-pet (even smaller than before), a brush, one packet of "Tub Tints" and clothing with tail, where the Tub Tints could be placed. 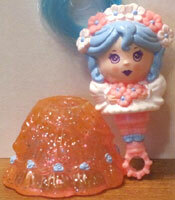 There is also mention of "Sea Jewels".